07 May 1903 – On this day 104 years ago, at Huntington Avenue Grounds, Boston and New York meet for the first time in this storied rivalry as the home team wins over the visitors, 6-2. 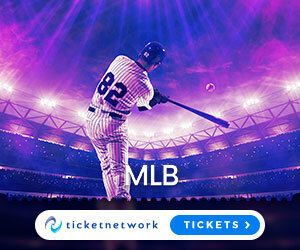 This was not the first time that the two franchises had played each other, however; in 1901, the future New York Yankees had debuted as the Baltimore Orioles and played for two seasons there before making the move to New York to become the Highlanders (New York would not adopt the Yankees name until 1913). Since 1903 through the 2006 season, New York holds a distinct advantage over Boston in terms of wins head-to-head, 1076 to 882, not including postseason play. 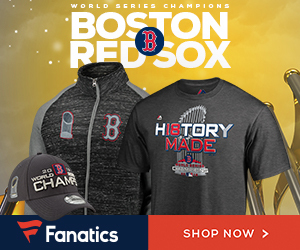 Boston’s best season against New York came in 1912, the year in which the franchise won a record 105 games and the World Series, when the Red Sox won 19 of 21 meetings between the two clubs. Likewise, the Yankees’ best season against the Sox came in 1927, when Babe Ruth, Lou Gehrig, and the rest of Murderer’s Row took 18 of 22 against the Sox and also went on to win the World Series that fall.